Empower work in conjunction with the HSE to deliver Healthy Ireland. 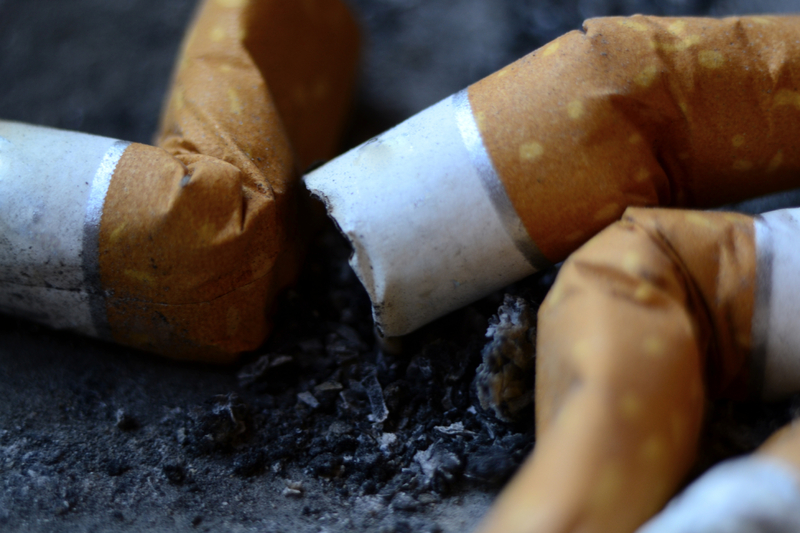 Tobacco Free Fingal is a staged initiative that aims to support the people of Fingal to become smoke free in their community facilities, homes and parks & beaches. Key to this initiative is developing the capacity of local people to deliver the initiative. This not only gives local ownership, but also increases the longevity and sustainability of the programme.